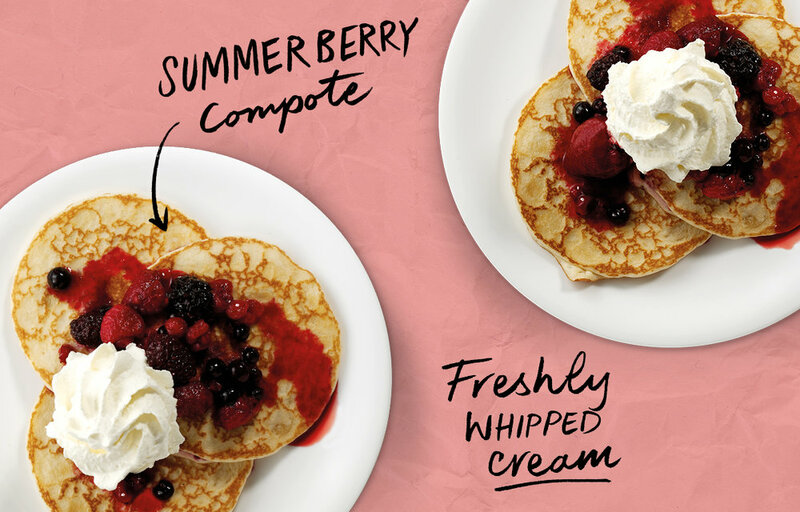 Welcome to SOHO Coffee Co.
Come & discover your new Spring favourites! We are an independent business, passionate about serving you the very best organic, Fairtrade coffee, and proper, handmade food. Here you’ll discover more about our seasonal, freshly prepared menu, our 100% Arabica, drum roasted coffee, as well as a bit about our people and all the scoop from SOHO. When it comes to our food, we’re not into mass produced, packaged sandwiches - and we’re not fans of the bland chain vibe either. Each one of our lovely SOHO Coffee stores is individual, from the interiors to the wonderful staff that put their own, unique stamp on them. 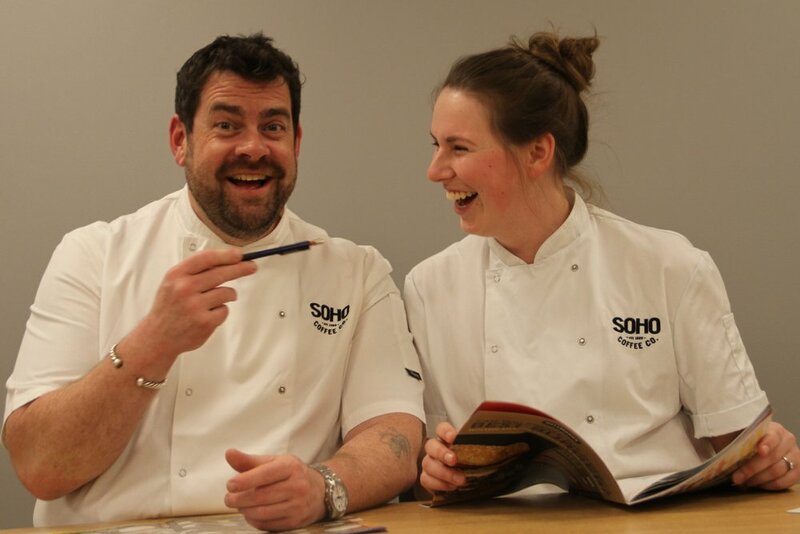 So whether you fancy a quick ‘grab n’ go’, a relaxed bite to eat, or a sit down meal with some proper freshly made food, there’s a SOHO to suit. From London to Las Palmas, Manchester to Malaga and Dublin to Doha, you’re never too far away from a SOHO.